Loader for corpora. 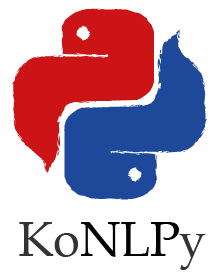 For a complete list of corpora available in KoNLPy, refer to Corpora. Absolute path of corpus file. If filename is None, returns absolute path of corpus. filename – Name of a particular file in the corpus. List of file IDs in the corpus. Method to open a file in the corpus. Returns a file object.